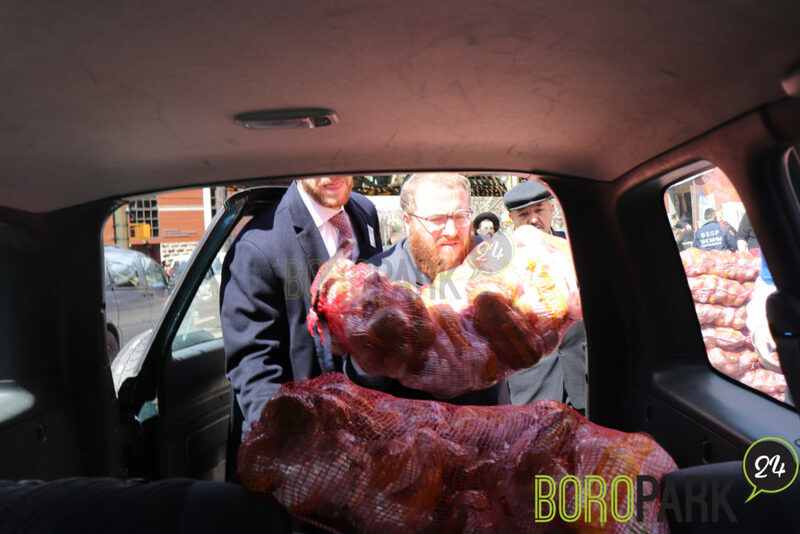 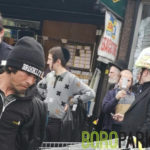 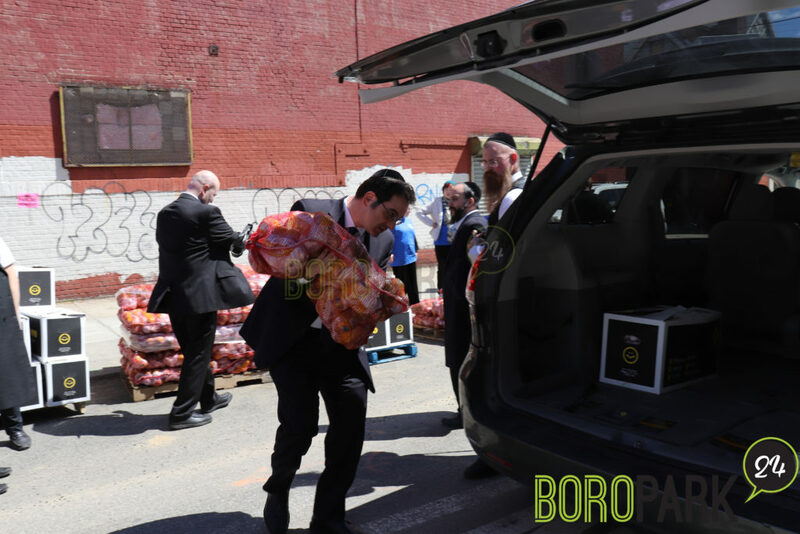 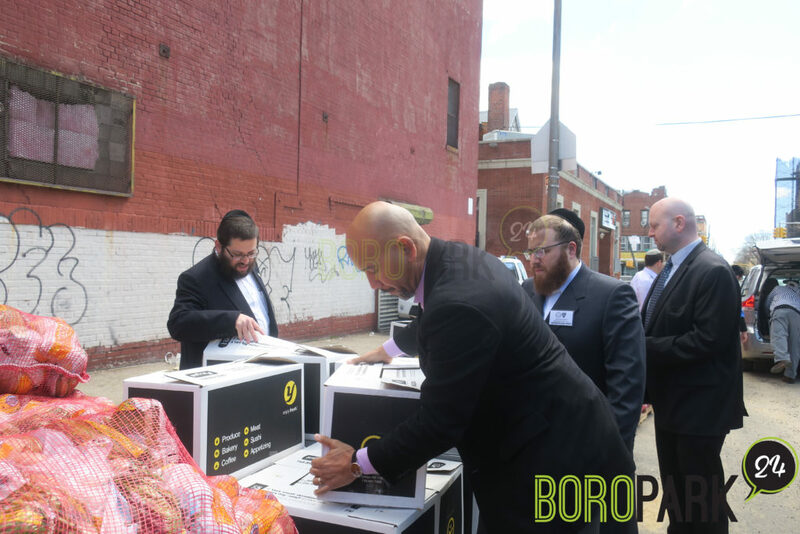 Brooklyn, NY, This year’s Boro Park food distribution event had a total of over 1,000 needy families equal to more than 6,500 vulnerable and insecure individuals participating. 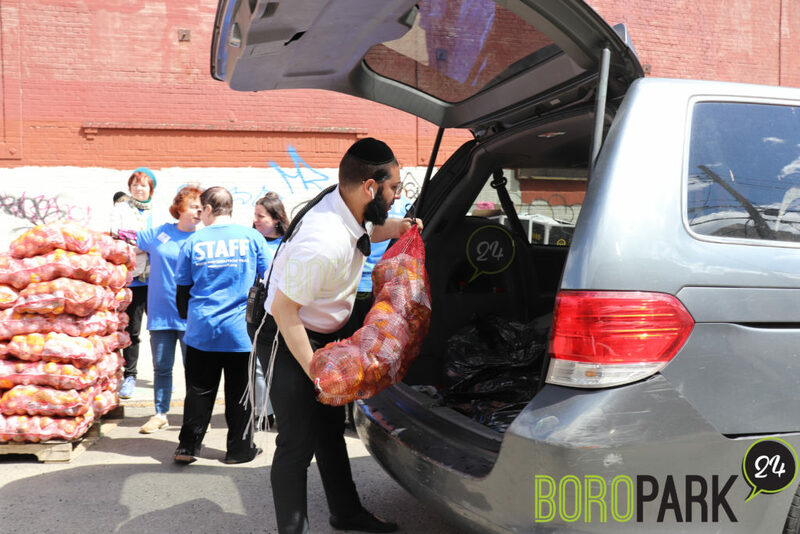 The local families were supplied with Passover staple food items during BPJCC’s annual holiday food distribution. 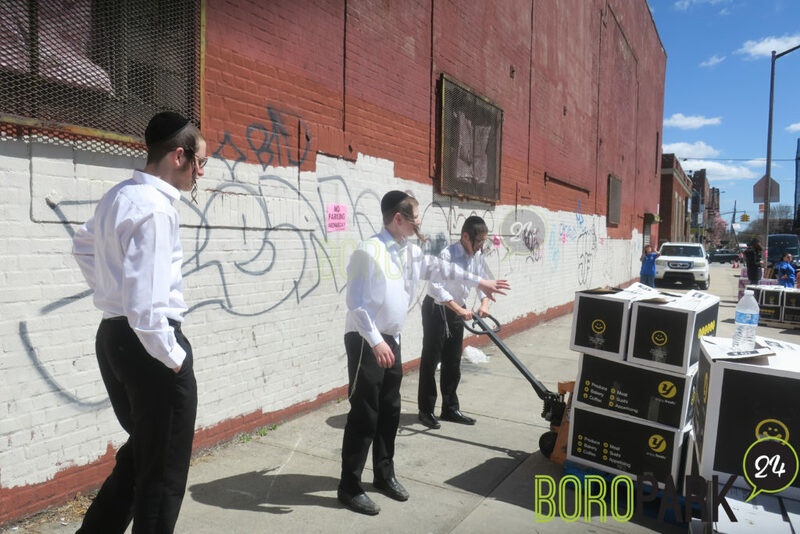 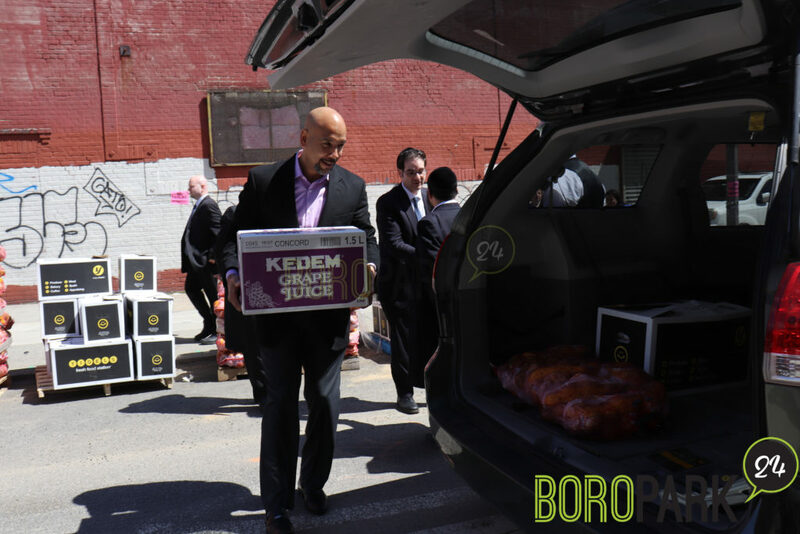 The food was high-quality and was sponsored by Met Council, and the distributions was choreographed in partnership with Boro Park Shomrim. 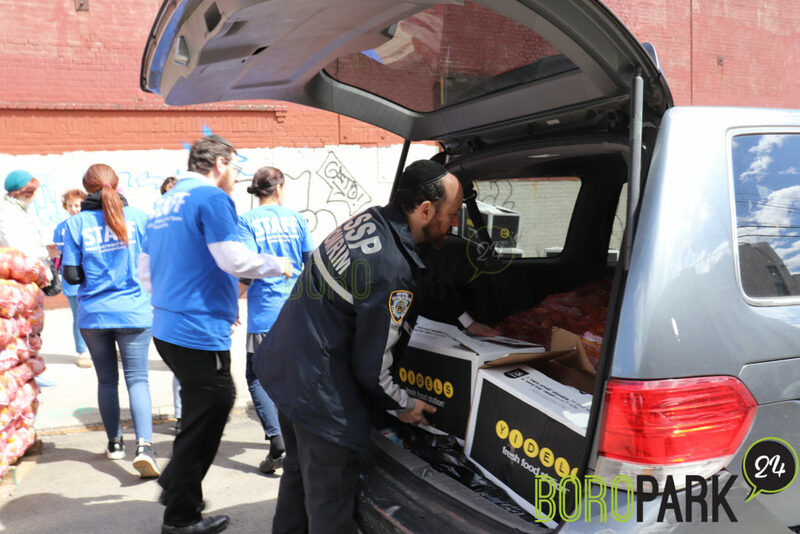 The food distribution took place on yesterday, Wednesday, April 10. 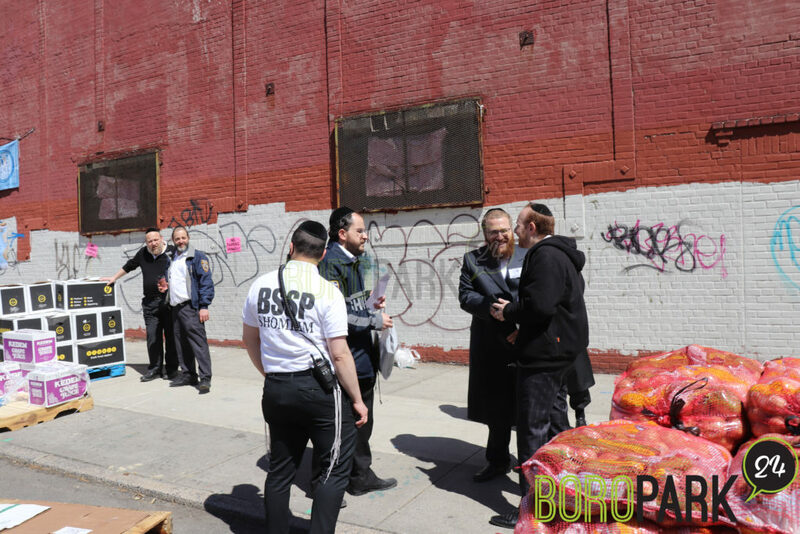 The huge warehouse in which the distribution took place was sponsored by HCS (formerly known as Human Care Services). 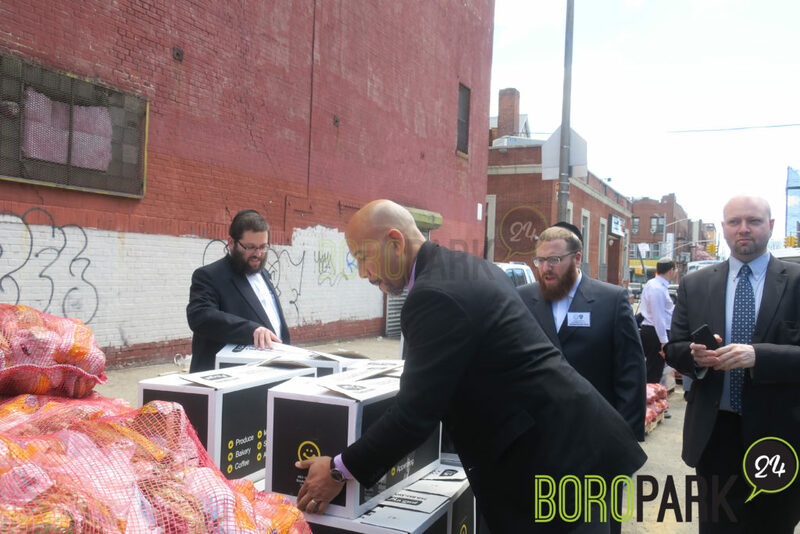 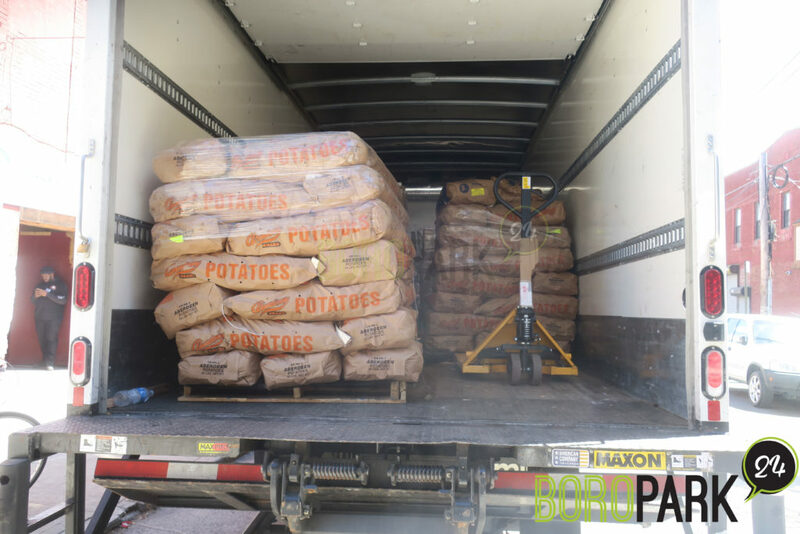 Boxes were donated by Yidel’s Supermarket; and the trucks, which were central and critical for assuring an expedited delivery process, were donated by Yidel Perlstein from Lucky Truck Rentals. 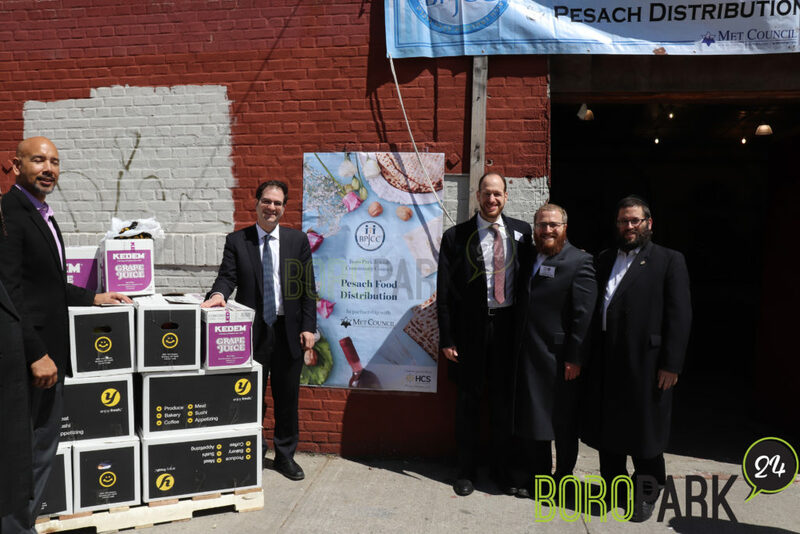 The Passover food distribution event was attended by local leaders and elected officials including Councilman Kalman Yeger, Councilman Justin Brannan, Bronx Borough President Rubén Díaz Jr, District Leader David Schwartz as well as others who came out to show their support for the BPJCC and what it represents as well as to lend a hand in assisting the community. 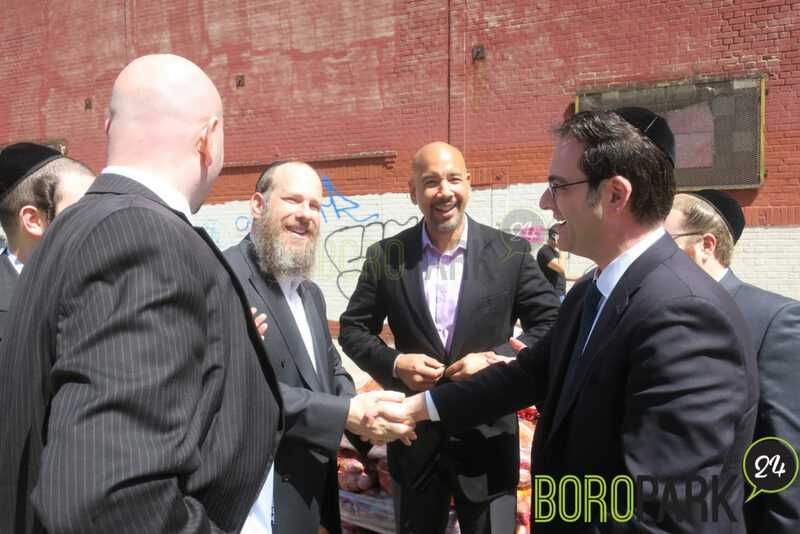 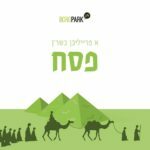 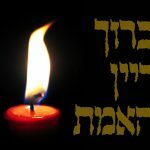 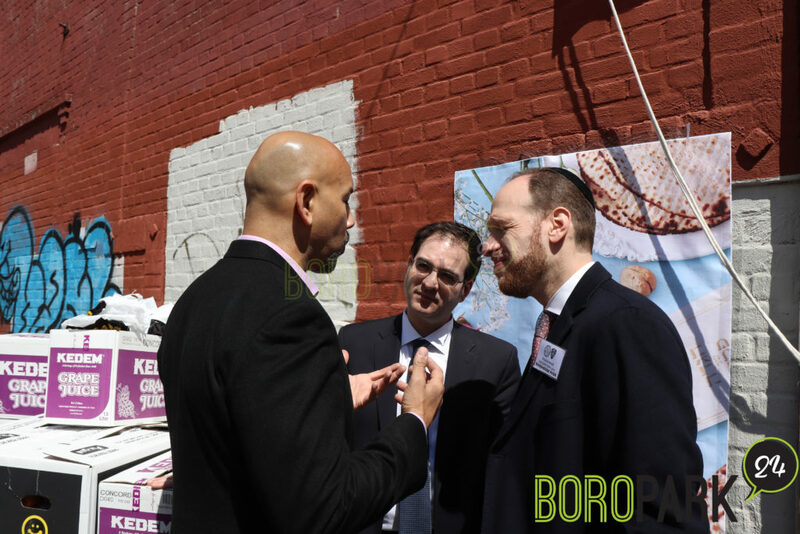 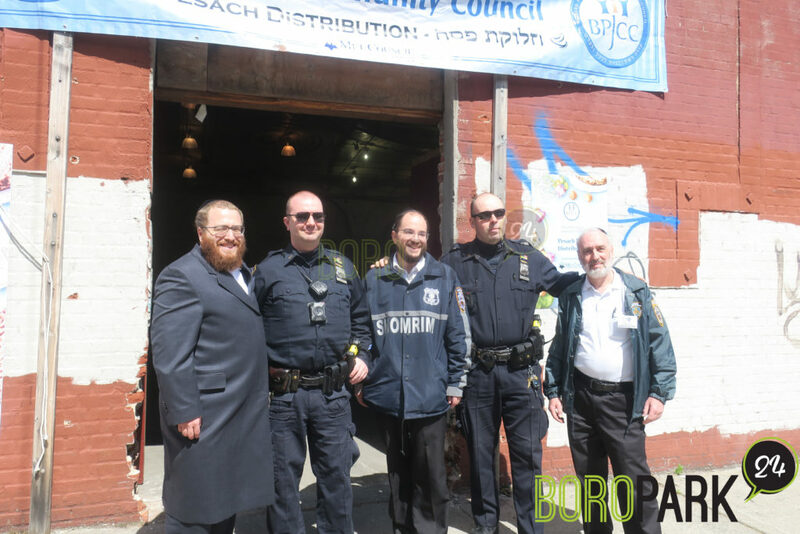 The Boro Park Jewish Community Council was formed in 1997 to address the urgent social service needs of individuals and families residing in Boro Park. 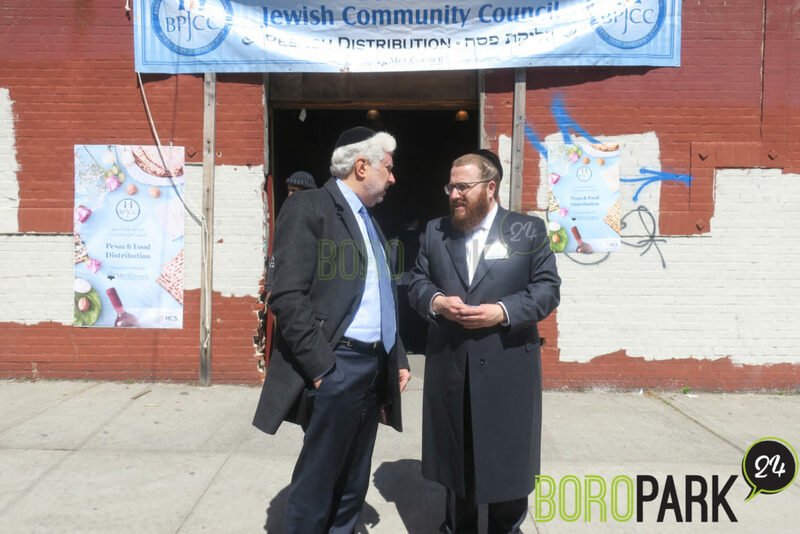 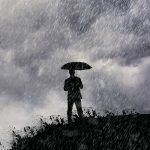 To that end, the BPJCC operates a wide array of social services and programs to assist clients in obtaining government benefits and entitlements with the dual goal of providing immediate relief and simultaneously directing them towards a path of self-sufficiency and independence.